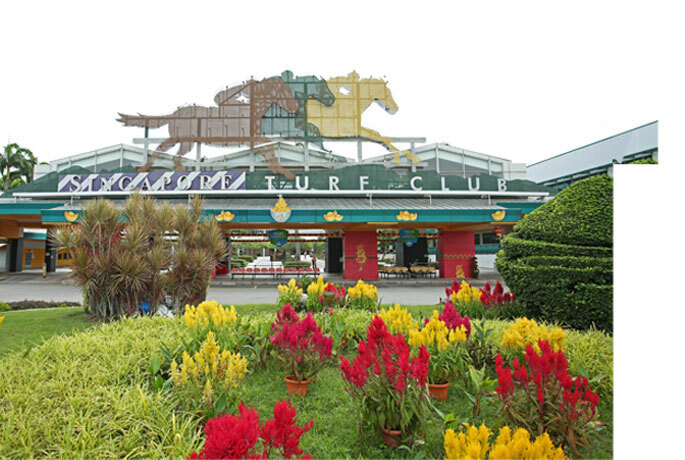 MRA is an association of four turf clubs, three of which are in Malaysia namely Penang Turf Club, Perak Turf Club, Selangor Turf Club and the fourth is in Singapore namely Singapore Turf Club. The Straits Racing Association (SRA) was formed in 1896 to regulate horse racing in Singapore and Malaysia and oversee the interests of the four turf clubs. The SRA was renamed the Malayan Racing Association (MRA) in 1961. MRA’s objective is to promote the interests of horse racing in Singapore and Malaysia through the uniformity of its Rules of Racing which are applied fairly and firmly and to ensure that the spirit and professionalism of the Sport of Kings are upheld. MRA is unique as it is the only racing authority regulating racing in two different countries. MRA promulgates the rules of racing, sets the racing calendar, registers horses and horse owners, licenses trainers, jockeys and other racing personnel for the two countries. The Association is managed by a committee comprising delegates nominated by the four associated Clubs. The Committee Members, officials and racing fraternity from both countries work in close collaboration. The Executive body of the MRA is made up of 13 delegates nominated annually by the four associated Clubs. Horse racing was introduced in Singapore and Malaya by the British in 1802. On 4th October 1842, the first racing club to be established was the Singapore Sporting Club, later to be renamed the Singapore Turf Club in 1924. Racing clubs in Malaysia were established later, with the Penang Turf Club first to be set up in 1864, followed by the Perak Turf Club in 1886 and Selangor Turf Club in 1896.